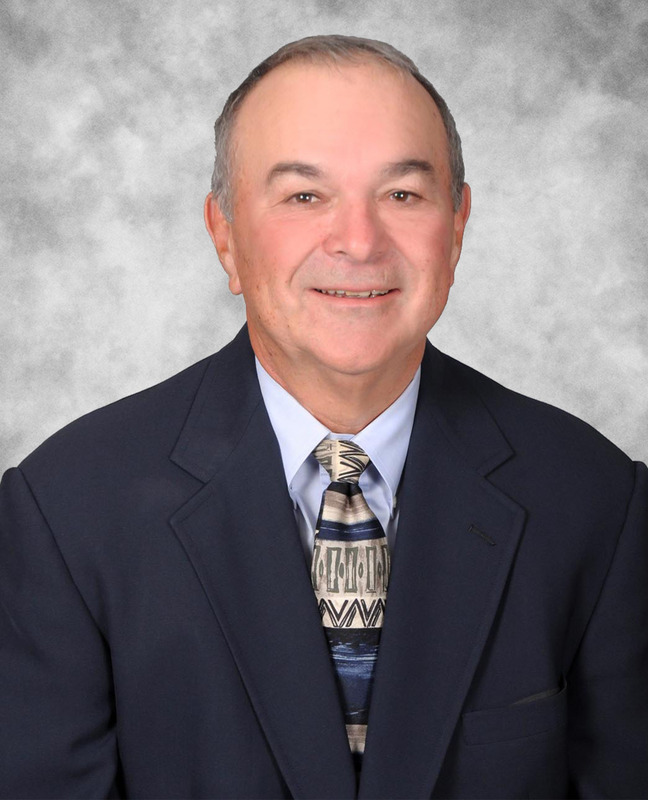 We are sad to learn of the passing of Dr. Van G. Whaler, who served for many years as our County Administrator. Dr. Whaler passed away on January 6th, 2018. 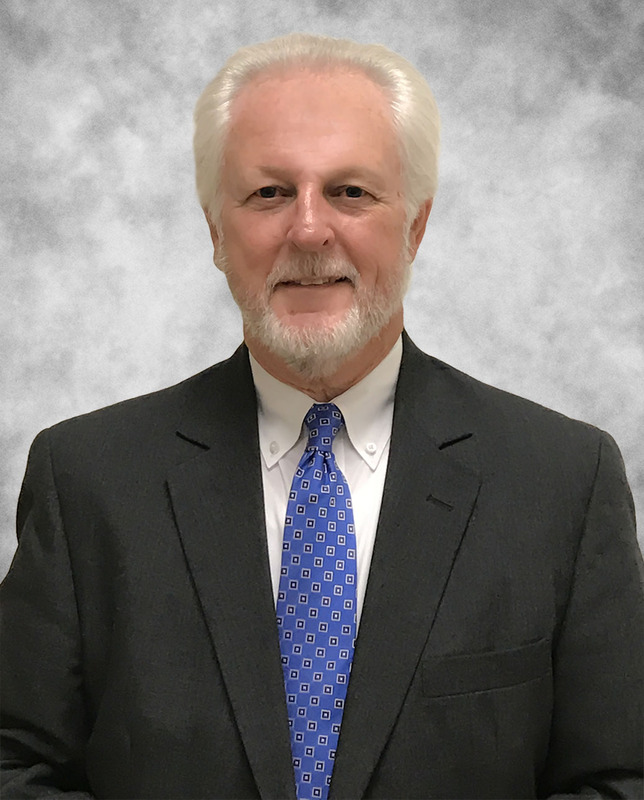 A Management Consultant who advised many counties all over Georgia, he served twice as Interim County Manager, first from 1996-1998 and again from 2000-2001. 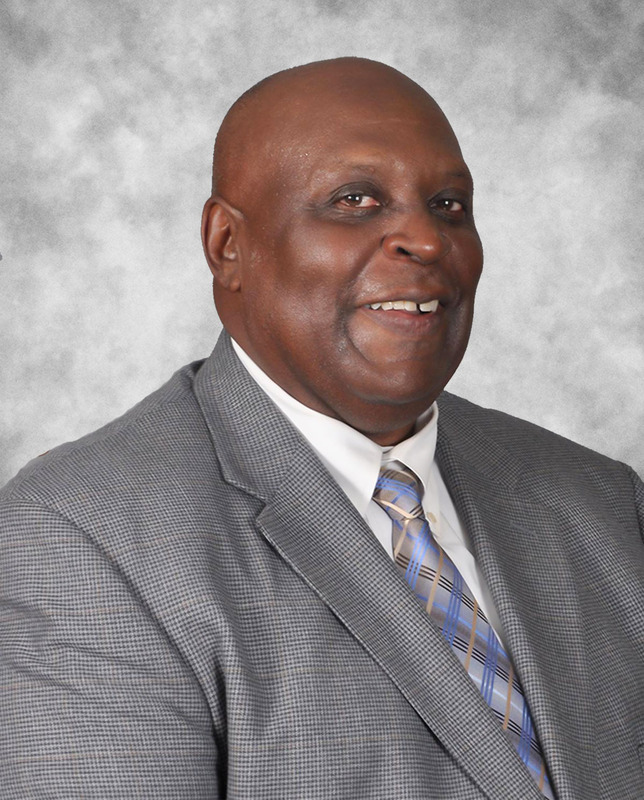 In 2004, he moved to Butts County and accepted the position full time as County Administrator, serving for the next five years in that roll. 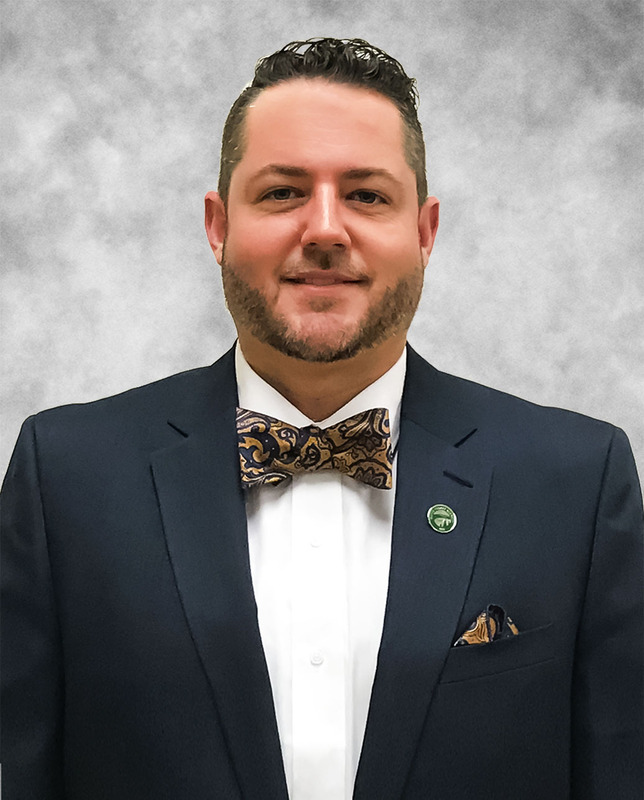 Dr. Whaler wrote two grants that totaled over $750,000.00 towards the the Griffin Technical College campus in Butts County (now Southern Crescent Technical College), as well as wrote grants that paid for the Butts County Senior Citizens Center building and other facilities. 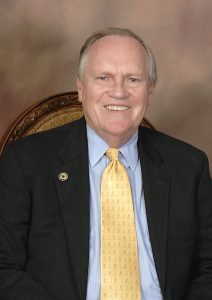 He also led the local project management team that guided the County Administration Building project, the renovation and expansion of the Clerk of Court Offices, the renovation and expansion of the Public Library and the expansion of the Butts County Jail, as well as other various projects paid for by SPLOST. 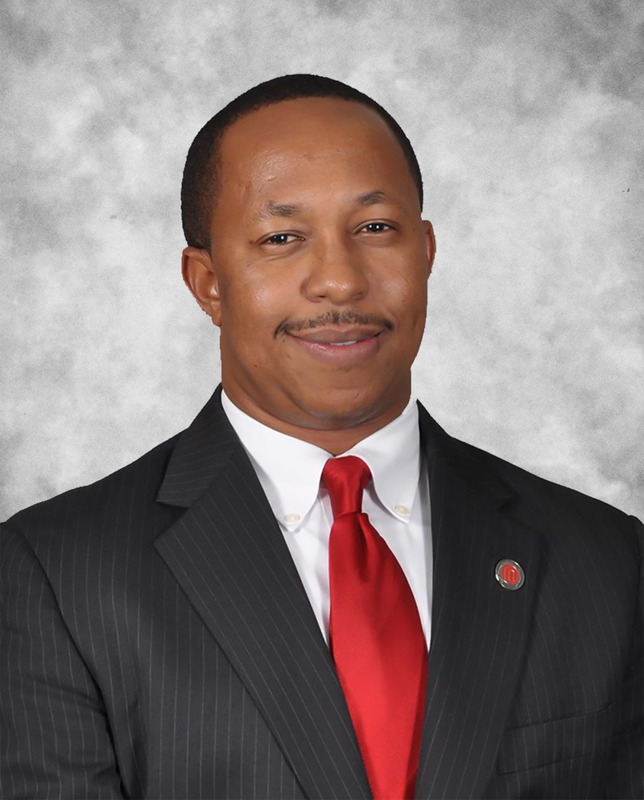 He also developed fiscal policies that have guided the County to have one of the best bond ratings in Georgia as well as reserve funds that exceeded the recommended level. A Veteran of the United States Army, Dr. Whaler was awarded a battlefield commission to the rank of Second Lieutenant and the Bronze Star Medal for his actions in the Vietnam War. He will always be remembered as a kind and caring man and a true gentleman. With respect and honor we remember him. Sherrell-Westbury Funeral Home of Jackson will be in charge of arrangements. Final arrangements will be posted here so check back for updates.